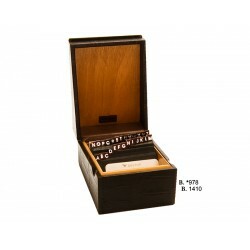 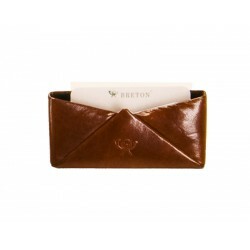 Absolute Breton introduces the most complete collection of desktop and tabletop card holders: they are exclusive leather goods, handmade by the best Spanish leather workers with original designs and the highest quality and varied leather from Ubrique. 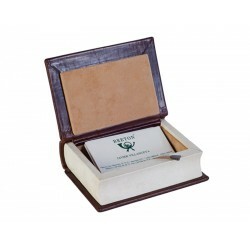 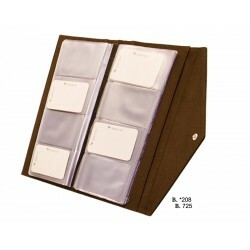 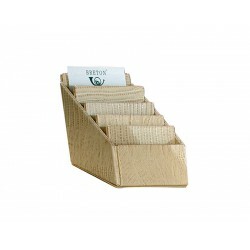 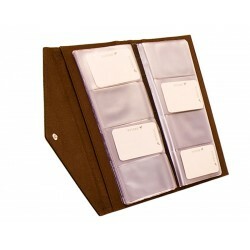 Tabletop card holders are elements designed for endowing presence and elegance to every corner, at the same time that they offer a very useful service generally for desktops, bureaus, offices, hotels and luxury shops. 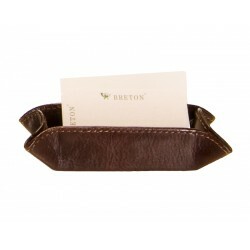 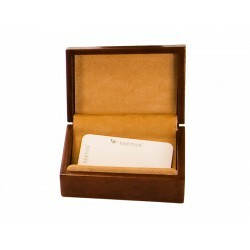 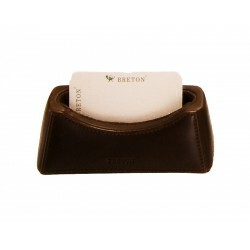 The desktop card holders of the Absolute Breton firm define themselves by their exclusive design and the careful treatment of the leather.